We are delighted to welcome on board James Day as Director of Marketing, James is a qualified and highly experienced Marketer, specialising in the Hospitality Industry for over 25 years. 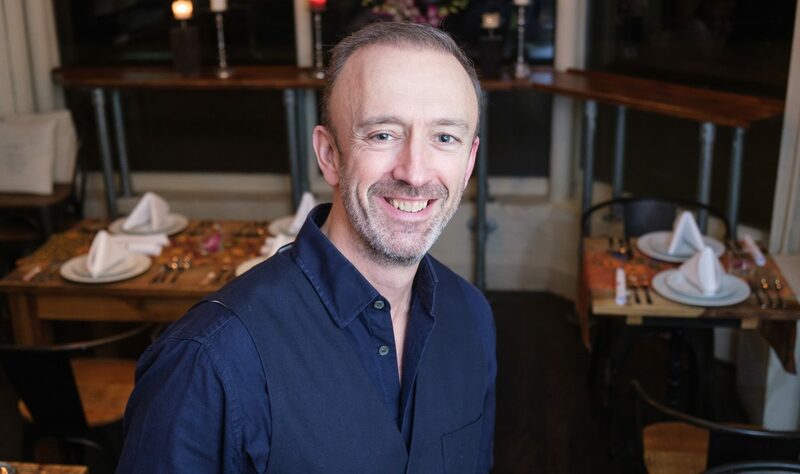 A life long supporter of independent accredited food business across the regions , James is a leading industry ‘Experientialist’ and innovator in the fields of hospitality marketing, and related product development. We are delighted to work with James’ and value greatly his experience and his work as MD of ‘The Greatest British Company’ based in The Midlands , which supports independent hospitality businesses in marketing, as well as creating consumer GourmetXperiences and gifts. He is also a joint publisher of travel and tourism lifestyle guides and food books. James aims to build more national awareness of ICSA and more marketing focus and added value for the members and the public.